Airports around the world realize that parking generates an increasingly larger number to their bottom line. Competing with offsite parking means providing a customer centric experience which seeks greater operational efficiencies while enhancing the visitor experience. Parking Sense’s intelligent parking solutions offer travellers this type of experience while providing airport management with critical data to professionally manage their parking operations. 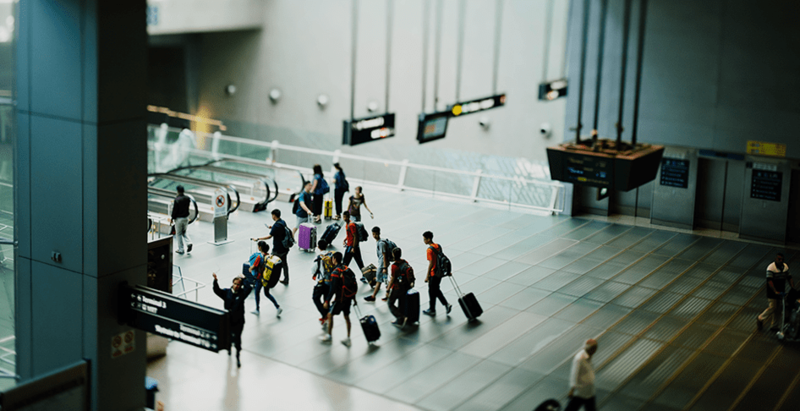 Airport parking management can use their facility data to create pricing models and decisions on a space-by-space basis and change pricing to incorporate parking demand.